This is a unique project. 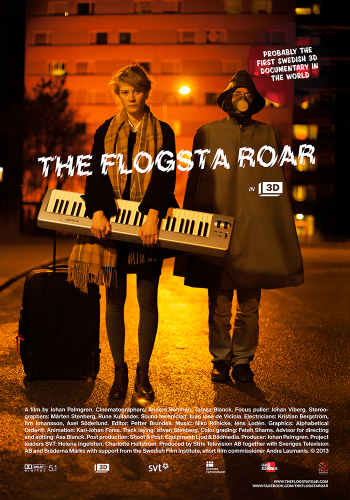 It is a 3D documentary film about Flogsta, a student area in the outskirts of Uppsala. Since it was built in the 70´s, a strange tradition has been carried out. At 10 pm every evening, all year around, the students scream out their anxiety through their windows. 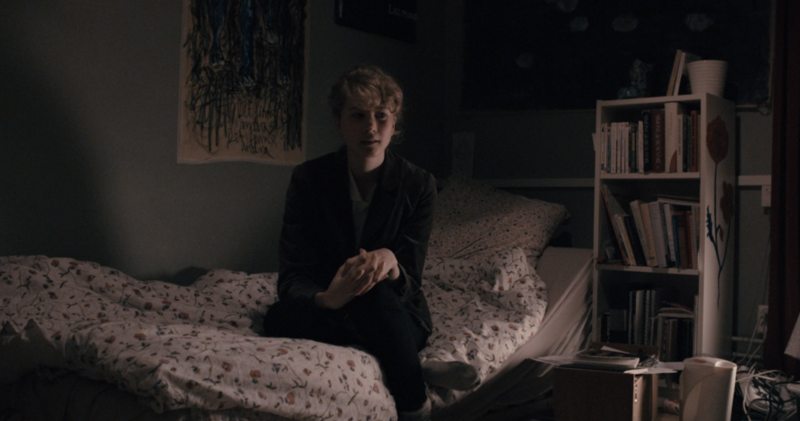 We will get to know some of the inhabitants in this film and realise where their worries come from. 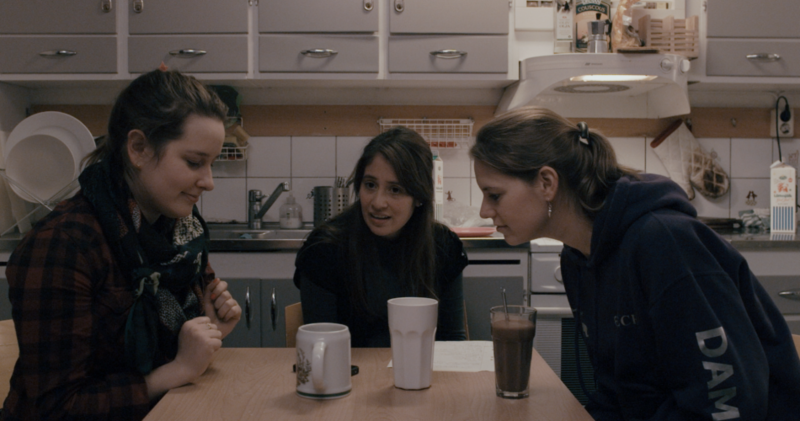 One girl, Ellinor, moves around her furniture all the time to get rid of the bad feelings from when her neighbour committed suicide. 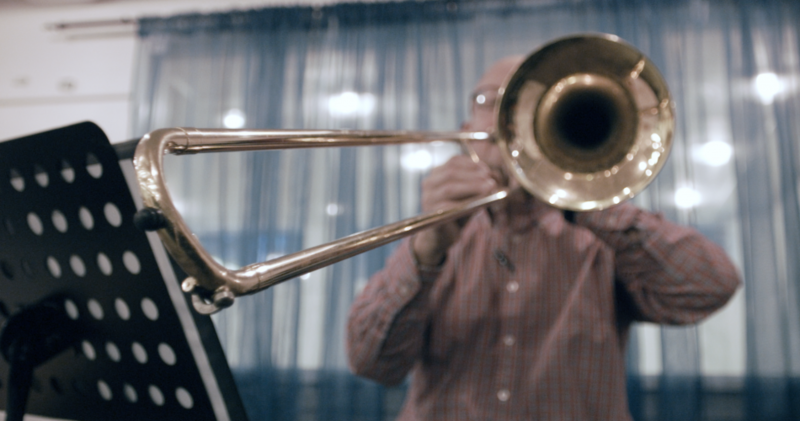 Daniel is all the time disturbed by a jazz band that rehearses under his student room. Natalie has a broken heart. She is in love with her neighbour but doesn’t dear to say anything. In one corridor the food is being stolen all the time so they finally call the police, that actually arrive and make an investigation. And Magnus is so disturbed by people using the wrong tools in the frying pans that it feels totally natural for him to scream as loud he can through the window together with the others at 10 pm.